Cable Design is a new brand that develops products and provides services of design and architecture focusing on what they refer to as urban modern style. Cultura Interactive developed an all-in-one Mobile App as a tool that enables interior designers to create innovative designs while still being able to access all of the products shown on the Cable Design website. While still maintaining the original brand identity of their website, our team developed a comprehensive strategy in order to meet the needs of interior designers, and offer an interactive tool that enables them to organize, create and even share ideas straight from the Mobile App. With this in mind, our team developed a prototype to breakdown the complexity of the new App. As part of the development process, custom icons were created to capture the unique design and match the overall theme of the website. 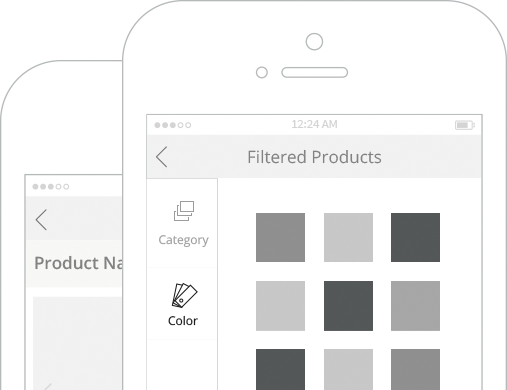 User-friendly icons also allow interior designers to easily identify and interact with all of the tabs on the Mobile App. A custom App icon was also designed to portray the uniqueness of the brand. Our team of Mobile App experts worked together with Cable Design to ensure the best possible experience for interior designers. The custom Mobile App was created (design + programming) to work together with the WordPress content management system. 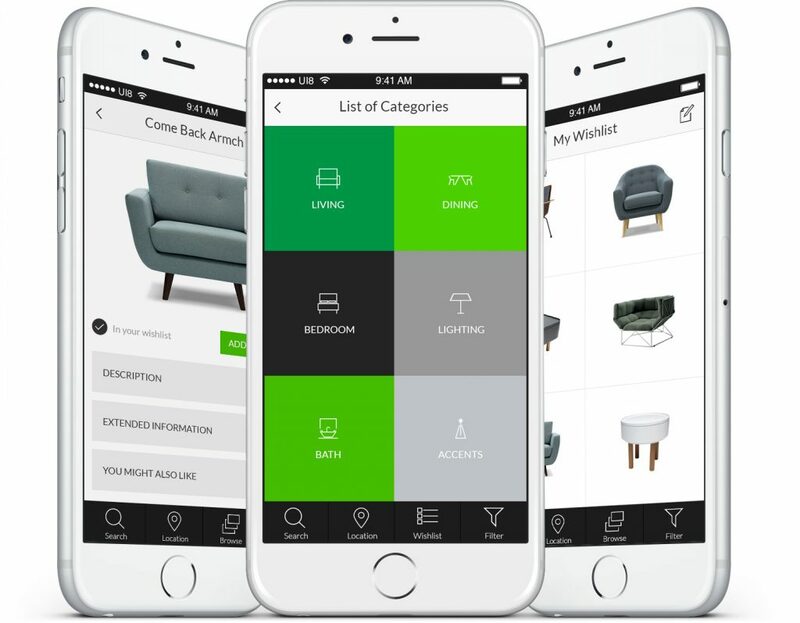 This provides interior designers with an easier way to navigate the store, create wishlists of products that are offered on the website, and also share their ideas with a client or team. Since the App is integrated with the website, designers can easily continue their session on a different device, purchase their saved items for design projects on the website, and/or connect with Cable Design.